This is testified in the tiny island of Singapore, land is a scarce resource and the one who use it well amass massive wealth. 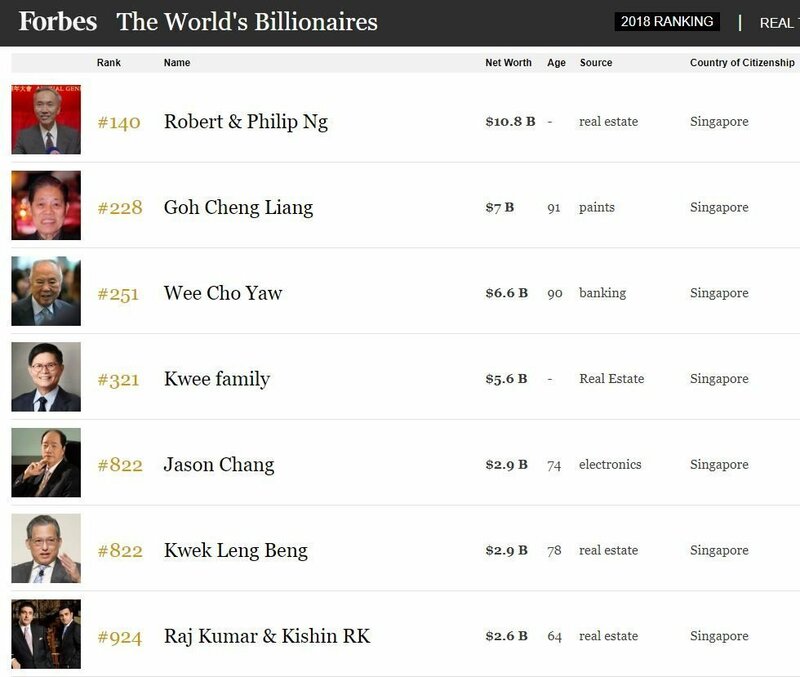 It is not surprising to see that most Singapore billionaires are in the real estate business. However, investing in property does not equal to making money. Ask our previous generations, many lost their life savings during the Asian Financial Crisis in the 1990s. It took 14 years before they get back on their feet. The truth is, if you want to invest in property, you need to take it as a serious business. If you are new to property investment, you need a good investment course to fast-track your learning. I have personally attended Dr Patrick Liew’s Mencius Advanced Property Investment Course (MAPIC). In this article, I will share the valuable lessons that I have learned for property investment success. Patrick is no stranger in the investment world, be it in the real estate or securities business. I’ve heard of Patrick Liew since he founded Success Resources. Besides his own property investment, he built and listed two companies, Global Brand Success Resources on the Australia Stock Exchange and HSR Global Ltd on SGX. As reported in the Straits Times, He has won numerous awards including the Global Leader Award, Asia Pacific Entrepreneurship Award, and the Entrepreneur of the Year Award for Social Contributions. MAPIC course is his flagship property investment educational program. Patrick named it because he believes property investment needs Mencius’s concept of opportune, i.e. ”天时地利人和”. If you follow my blog for long, you know that I have my scepticism of private property investment in Singapore. Although I was exposed to Robert Kiyosaki’s passive income concept in 2004, I only started learning and monitoring Singapore’s property market for the past 8 years. You can read some of my past articles which documented my thoughts. Residential property investment in Singapore makes little sense today. I sold my first house at the peak of the market in 2014 and bought the house I am living in in the recent bottom in 2016 (and yes, I was renting for 2 years). But I never considered myself a property investor because I know there are a lot that I don’t know. I know that all financially successful people have unique ways which they are reluctant to share. Frankly speaking, I attended the course with my arms folded at the beginning. After all, there is no shortage of advice or courses on property investment online with bogus claims. But since Li Ka-Ching or Donald Trump has no interest in teaching me, I decided to give it a try. What I have got out of the MAPIC course is mind-blowing and I got my “ah-ha” moment. 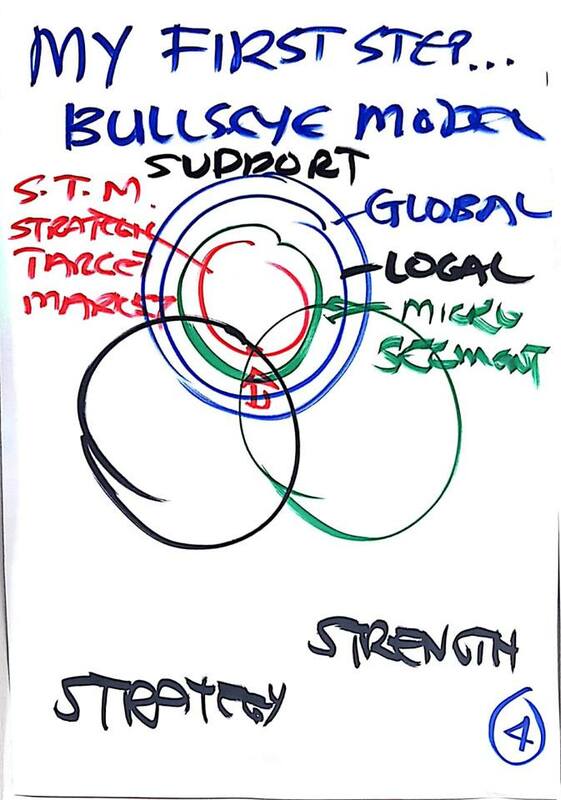 It gave me a new perspective of the concepts that I thought I know: leverage, OPM (Other People’s Money), negotiation, etc. I love Patrick’s fun and engaging way of teaching too. Unlike other property investment courses which say bye-bye after the course is over. MAPIC is a lifelong learning program. Since the first class in 2015, MAPIC has built a network of like-minded property investors and professionals such as lawyers, accountant, real estate agents that you can leverage on. How to own multiple properties using a company as an investment vehicle. I have attended the commercial property investing course and it was an eye-opener. Having said these, I can see that not all the students benefit the same from this course. If you are the one who is the “just-tell-me-which-property-to-buy” type, or you hope that you don’t need to put in any hard work to be a successful investor, or you simply don’t have the desire to be rich and wealthy, this course is not suitable for you. There are also students who find it hard to comprehend the examples because they doubt if they can do the same deal. I had the same feeling when I first read Donald Trump’s “The Art of The Deal”, it is just a necessary stage. As I said at the beginning of the article, property investment is a serious business. Giving a million dollar to a person and it is usually gone within a year. You need the knowledge and experience to be ready when the opportunities arise. I’ve got this question a lot from my clients. Years of looking at the financial markets give me the confidence to say that there are always opportunities if you look globally. Many Singaporeans like to invest property in Thailand, Philippines or even Vietnam and Myanmar because it is cheap. After attending MAPIC course, I realize that when it comes to property investment, we need to put our focus on countries with reputable regulators but in distress. In my latest article about 2019’s financial market, I told you that there will be a credit crunch in the property market. It is not only happening in Singapore, but in Europe and probably in the US as well. When you equip yourself with the necessary knowledge about property investment, you will know what to look for. In 2014, a few moments with Billionaire Philip Ng changed my life. I shifted my wealth focus from asset accumulator to asset steward. And I realize that one idea is all you need to have a different wealth trajectory. So when Patrick asks if I want to share his course with my readers, it is a BIG Yes. If you don’t want to pay for the course, it is ok. You can attend his 3-hour FREE master class and if you keep an open mind, I am sure you will get something out of it. Click here to sign up the FREE property investment seminar. 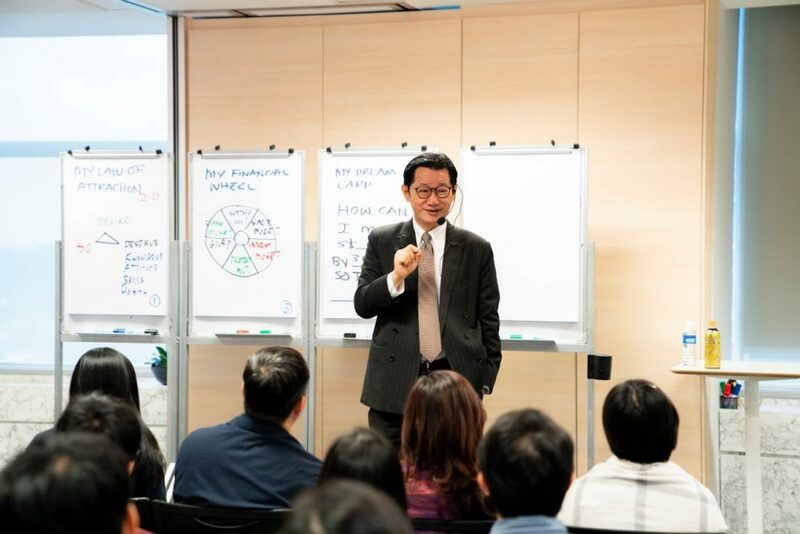 The post How to Build Wealth Through Property Investment: Review of Patrick Liew’s Mencius Advanced Property Investment Course (MAPIC) appeared first on SGMoneyMatters.